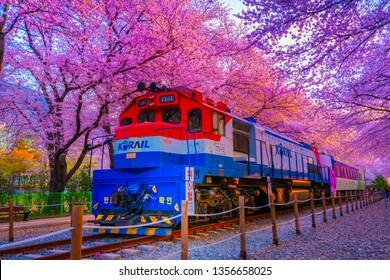 699 stock photos, vectors, and illustrations are available royalty-free. 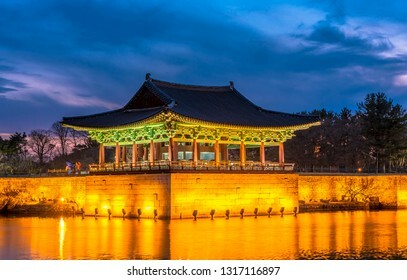 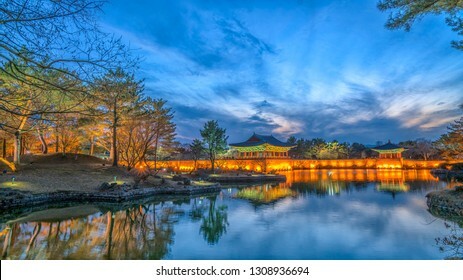 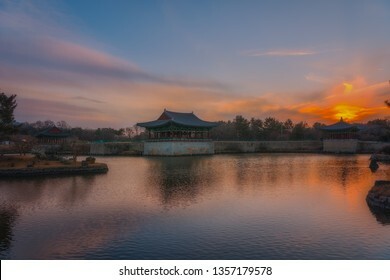 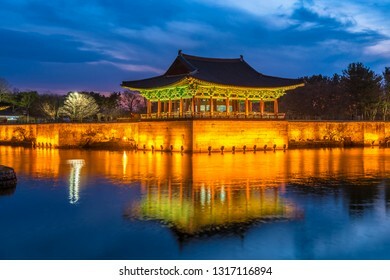 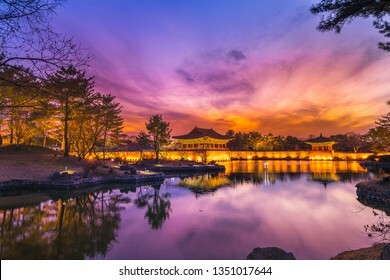 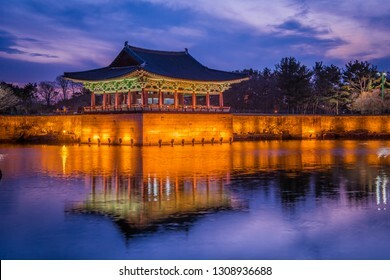 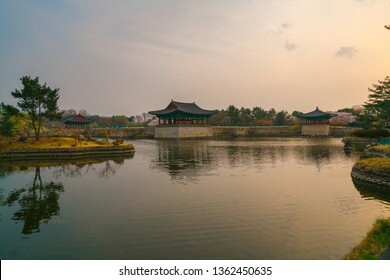 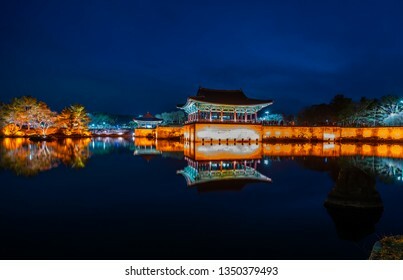 Anapji,Twilight sunset at Donggung Palace and Wolji Pond in gyeongju national park, South Korea. 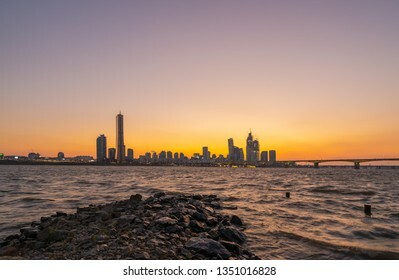 Panorama,Sunset 63 building at Seoul city and Downtown skyline in Seoul, South Korea. 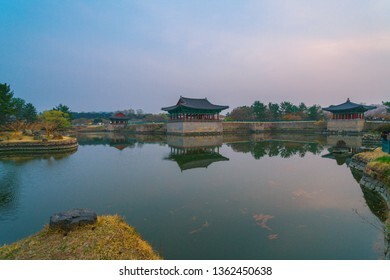 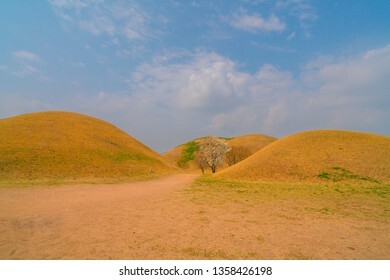 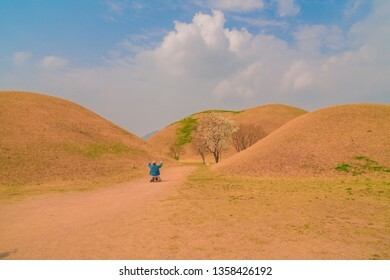 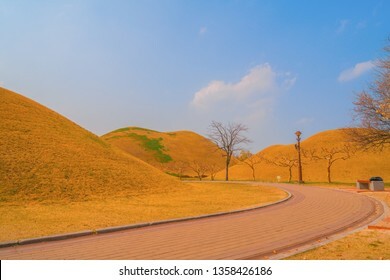 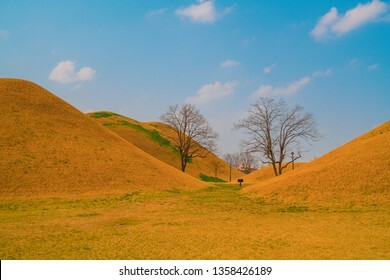 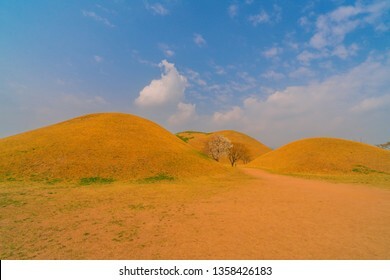 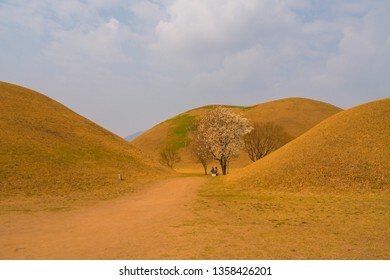 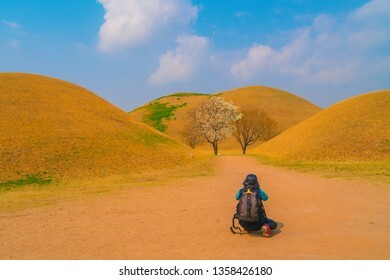 Gyeongju-February 6, 2019. 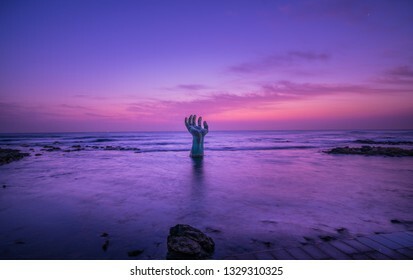 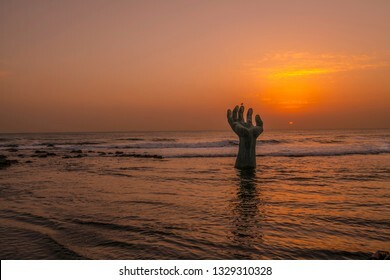 Homigot sunrise square and hand of coexistence in Pohang,Gyeongsangbuk-do, South Korea. 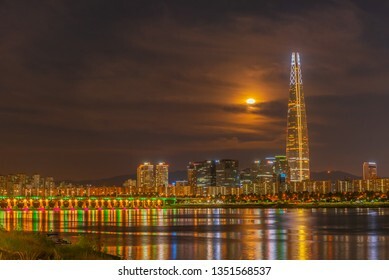 Panorama,Korea , Seoul at night,Seongsu bridge of Hangang river in seoul,south korea. 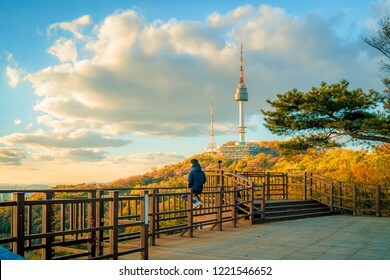 Beautiful namsan mountain view in autumn maple leaves Seoul, South Korea. 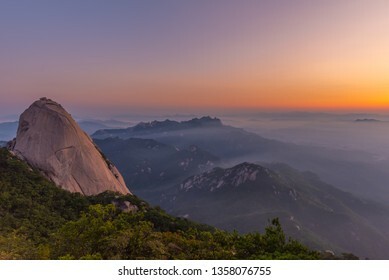 Panorama, Inwangsan Mountain Seoul, Beautiful landscape in the mountains at sunrise. 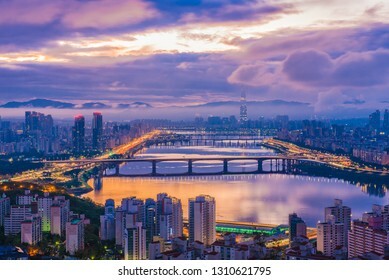 Seoul ,South Korea. 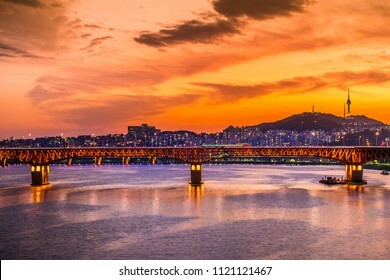 Panorama,Night view Banghwa bridge, railway bridge over Han River in Seoul, South Korea. 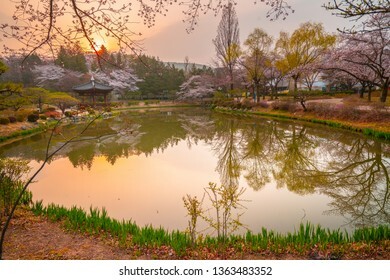 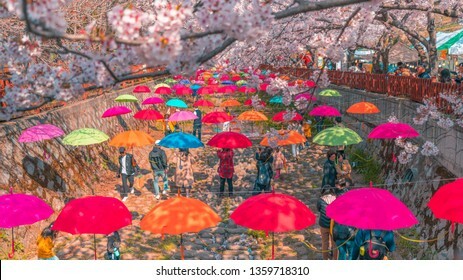 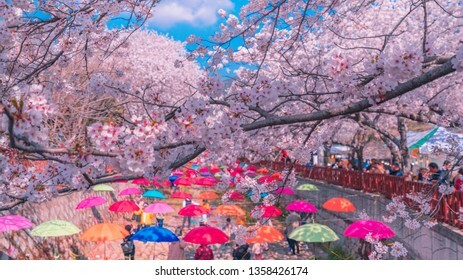 JINHAE, KOREA - MARCH 31, 2019: Beautiful cherry blossom festival at Spring Cherry blossom at Yeojwacheon, Jinhae,South Korea. 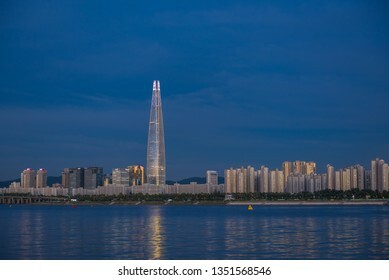 Beautiful blue sky 63 building at Seoul city and Downtown skyline in Seoul, South Korea. 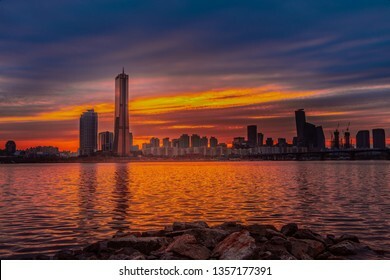 Beautiful Sunset 63 building at Seoul city and Downtown skyline in Seoul, South Korea. 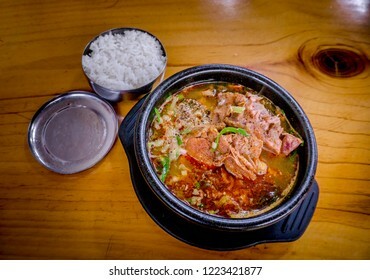 HAEJANGGUK, Korean food hangover stew. 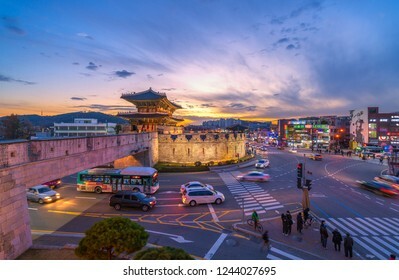 South Korea. 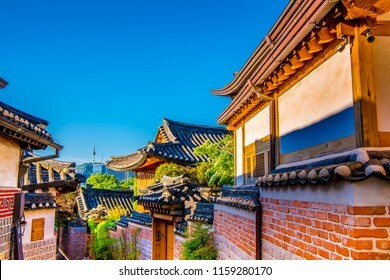 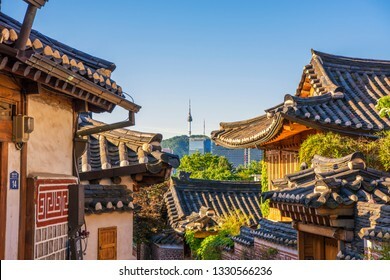 South Korea,18 August 2018: Bukchon Hanok Village in Seoul, South Korea. 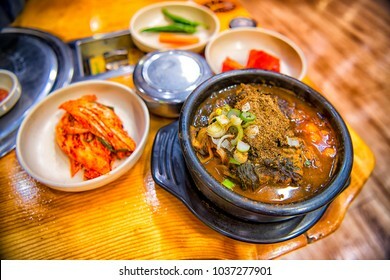 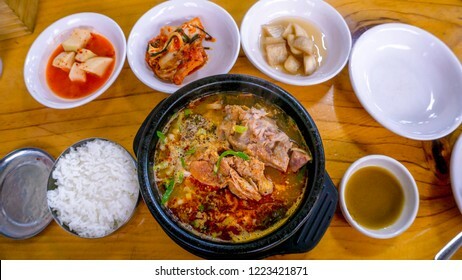 HAEJANGGUK, The famous Korean hangover stew is something It was really excited to sample when arrived in South Korea. 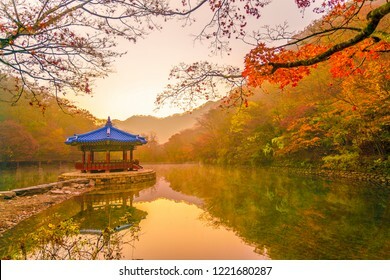 Naejangsan National Park of korea, Colorful autumn season located in the provinces of Jeollabuk-do and Jeollanam-do, South Korea. 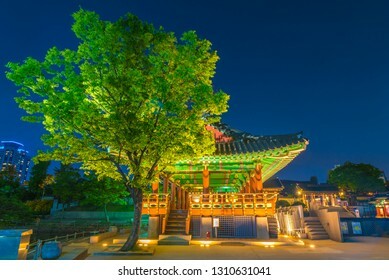 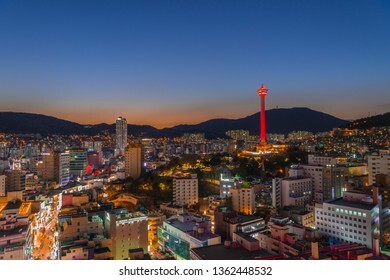 Namsangol Hannok Village and Seoul Tower Located on Namsan Mountain at night view of Seoul Tower,South Korea. 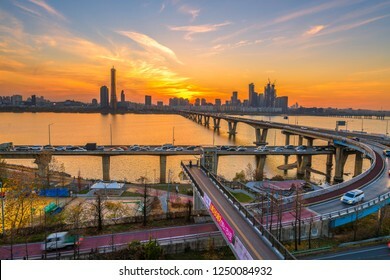 Maebongsan Mountain, Beautiful Sunrise over the Han River and Lotte Tower, viewed point from Maebongsan. 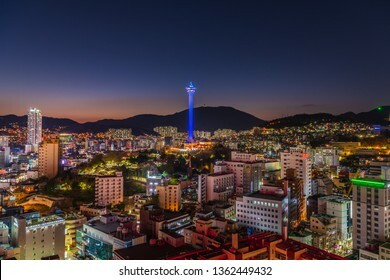 6 October 2018: Seoul South Korea. 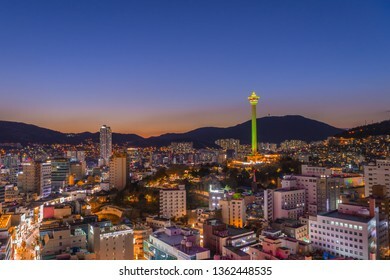 South Korea - June 19 2018 :Twilight Seoul Tower in summer at south korea. 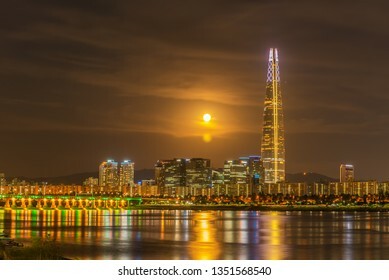 Seoul at night,Seongsu bridge of Hangang river in seoul,south korea. 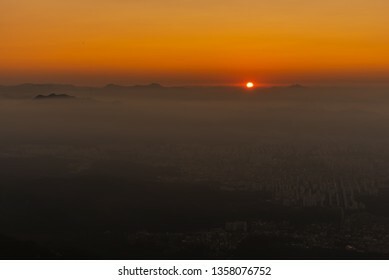 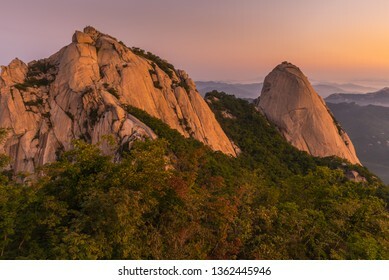 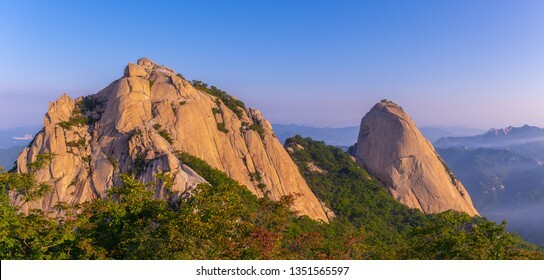 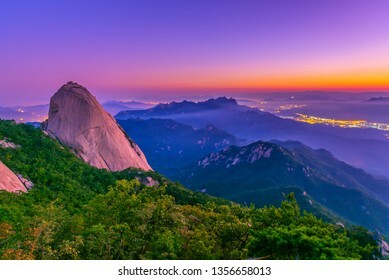 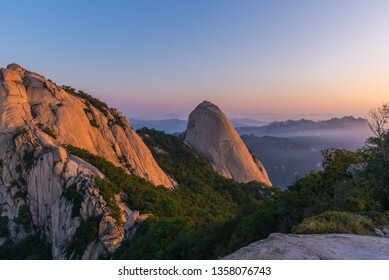 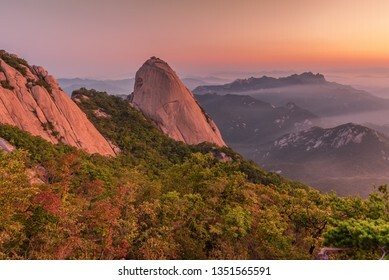 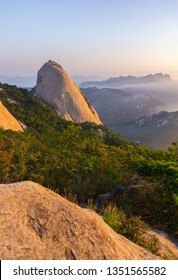 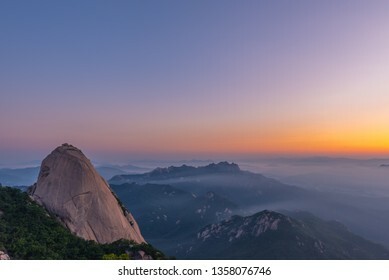 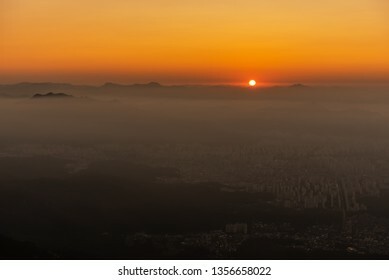 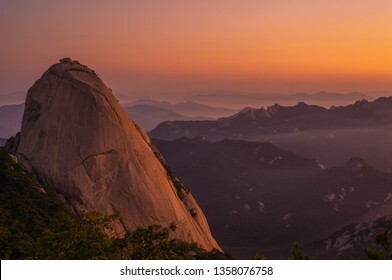 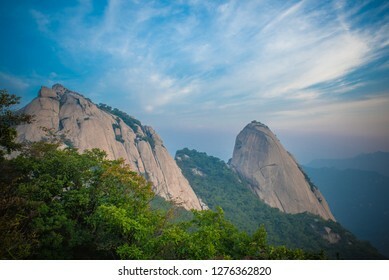 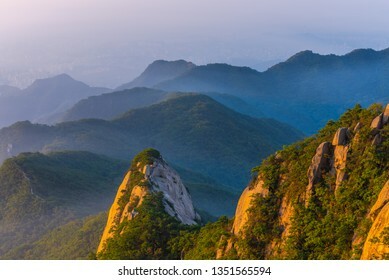 Inwangsan Mountain Seoul, Beautiful landscape in the mountains at sunrise. 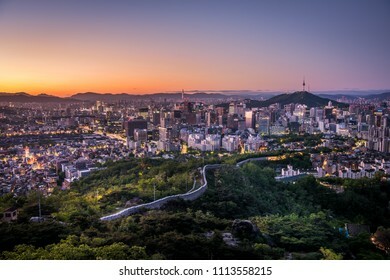 Seoul ,South Korea. 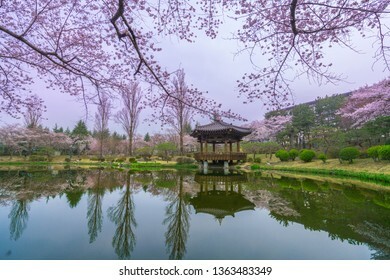 Beautiful cherry blossoms in spring in Gyeongju South Korea. 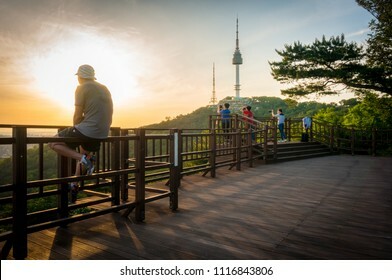 Viewpoint Seoul, Beautiful Garden Namsan park and beautiful cloudy at Seoul Tower,South Korea. 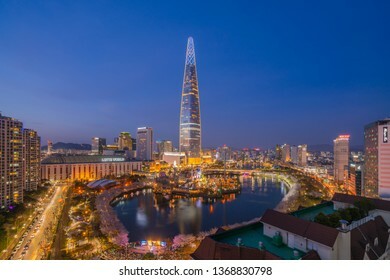 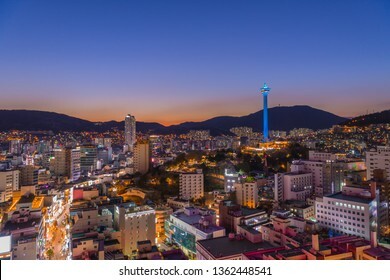 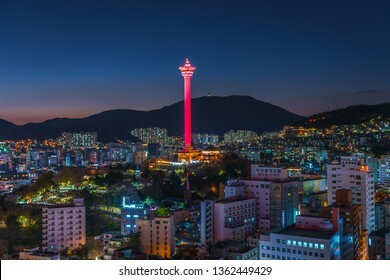 Busan, South Korea MARCH 31, 2019: Night view of Busan Tower and Beautiful Busan city night scene taken in Busan, South Korea. 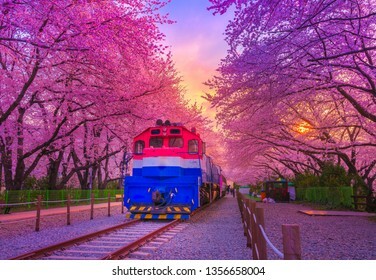 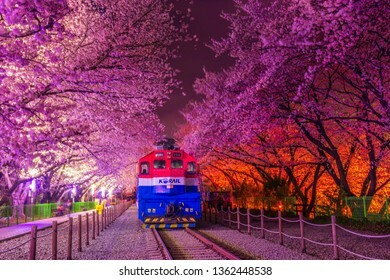 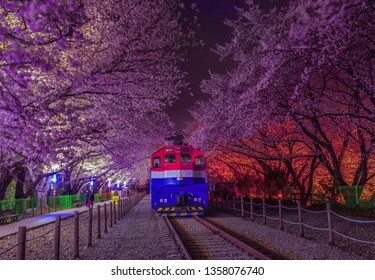 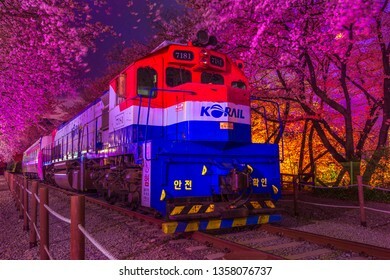 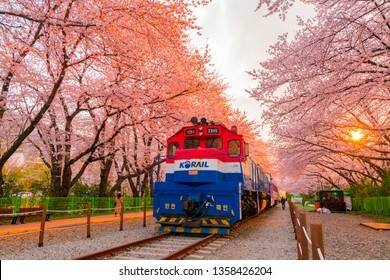 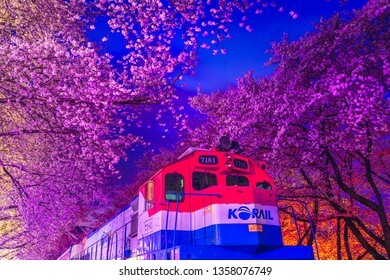 JINHAE, KOREA - MARCH 31, 2019: Beautiful cherry blossom festival at Gyeonghwa station at Night.Jinhae,South Korea. 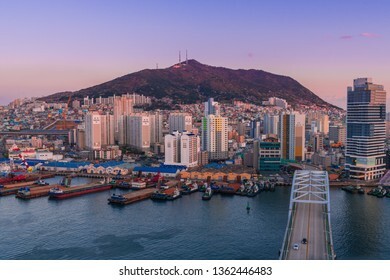 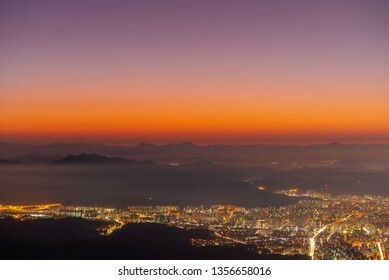 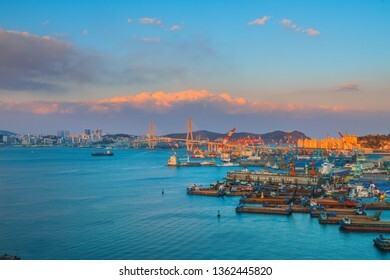 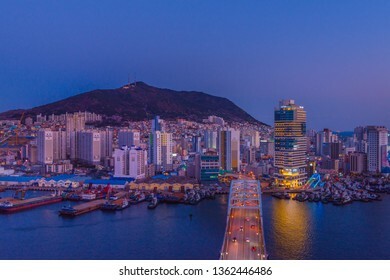 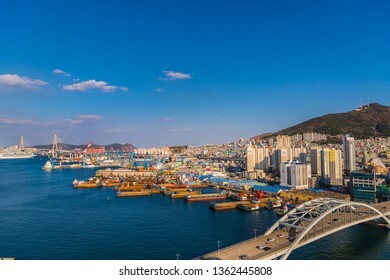 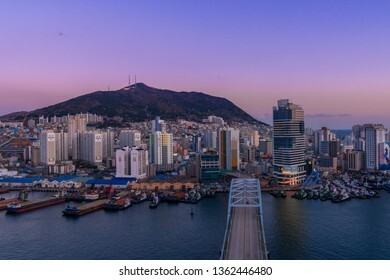 Busan, South Korea MARCH 31, 2019: Beautiful Busan city night scene taken in Busan, South Korea. 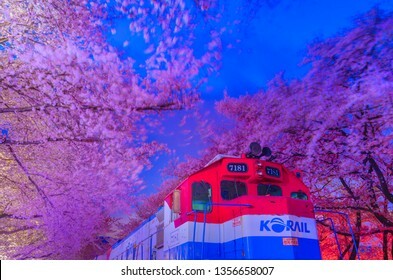 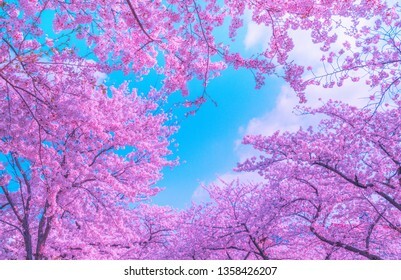 Beautiful pink cherry blossom in spring time over blue sky, Jinhae,South Korea. 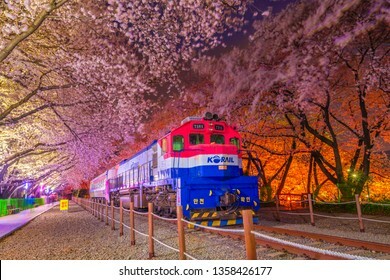 Beautiful cherry blossom festival at Gyeonghwa station at Night.Jinhae,South Korea. 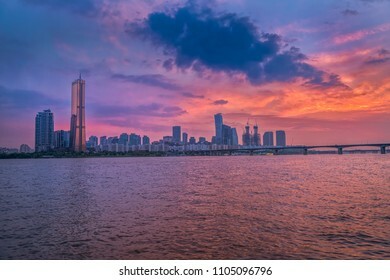 Sunset 63 building at Seoul city and Downtown skyline in Seoul, South Korea. 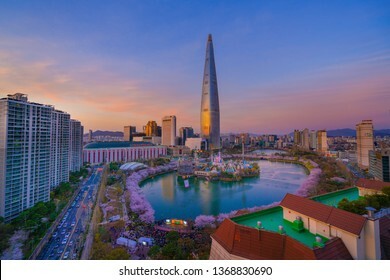 SEOUL, KOREA - MARCH 2018: Sunset 63 building at Seoul city and Downtown skyline in Seoul, South Korea. 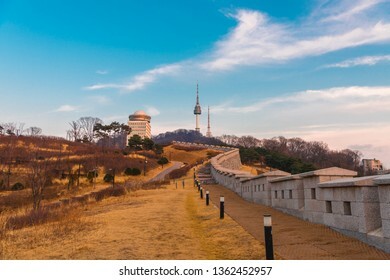 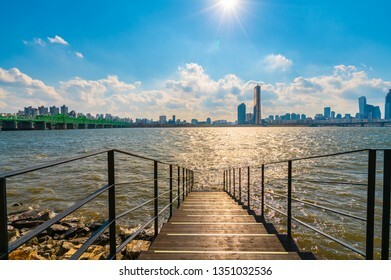 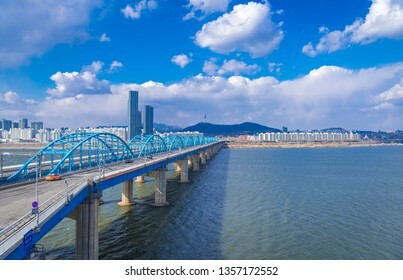 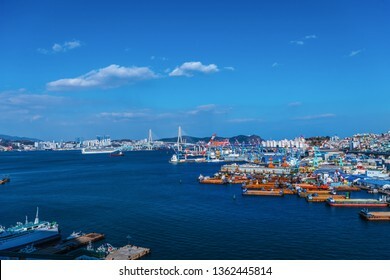 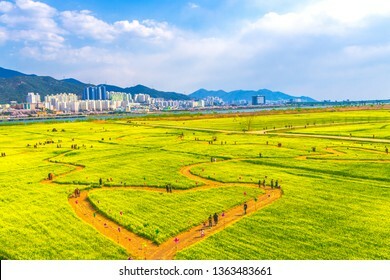 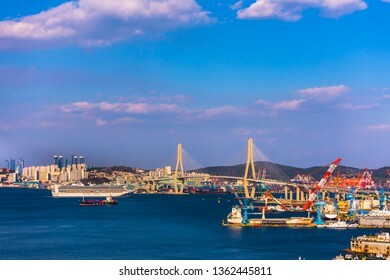 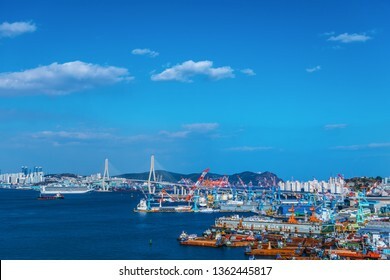 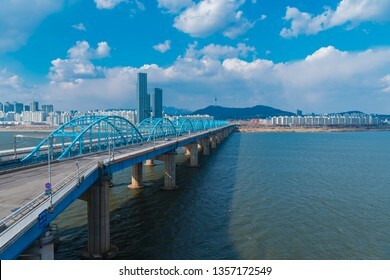 SEOUL, KOREA - MARCH 23, 2019: Seoul City skyline at Dongjak Bridge and Han river in Seoul, South Korea. 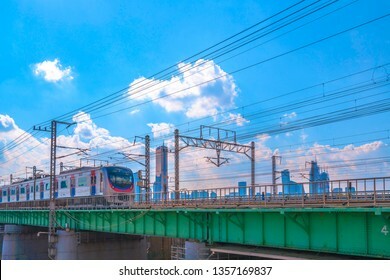 SEOUL, KOREA - MARCH 23, 2019:Beautiful Sky and Seoul Subway train with 63 building Seoul, South Korea. 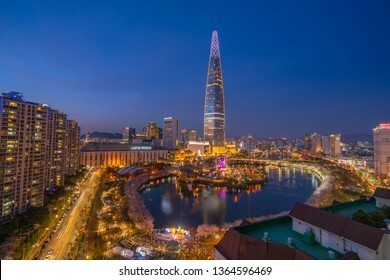 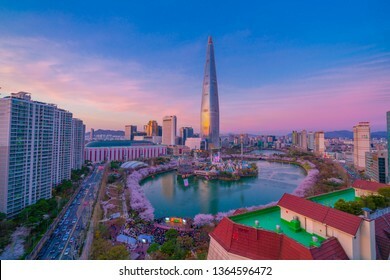 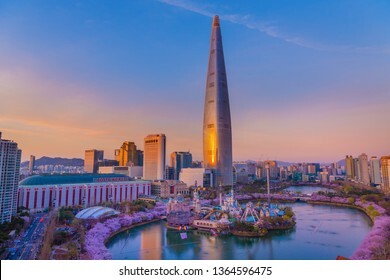 South Korea,December 1 2018 :Sunset 63 building at Seoul city and Downtown skyline in Seoul, South Korea. 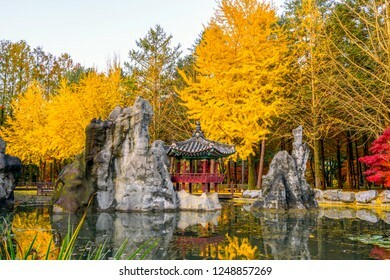 Nami Island in autumn and Yellow Leaves seoul,South Korea. 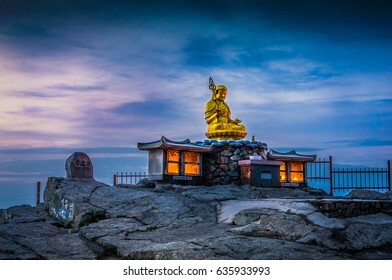 The sun rises behind a Buddha statue at Haedong Yonggungsa Temple in Busan, South Korea. 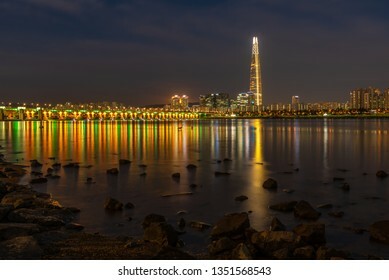 Seoul twilight sunset and lotte tower at han river in Seoul,south Korea.